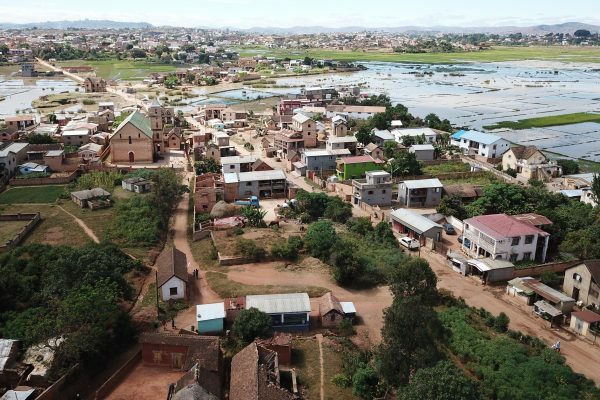 Ahead of World Water Day, the Skoll Foundation has published an editorial from WSUP on the role of utilities in pushing towards universal water access in cities. There’s nothing more important to human life than clean, reliable water. It’s the first, and most basic of needs, something we cannot live without for more than a few days. Considering its importance, humanity fails to manage this most precious resource well. In cities leakages, contamination, and wasteful usage are common. This reduces the amount of water available, and of course it’s the vulnerable who will go without. This World Water Day focuses on tackling the water crisis by addressing the reasons so many people are being left behind. Where WSUP works, entire communities miss out on the benefits of urbanization, because of where they live. 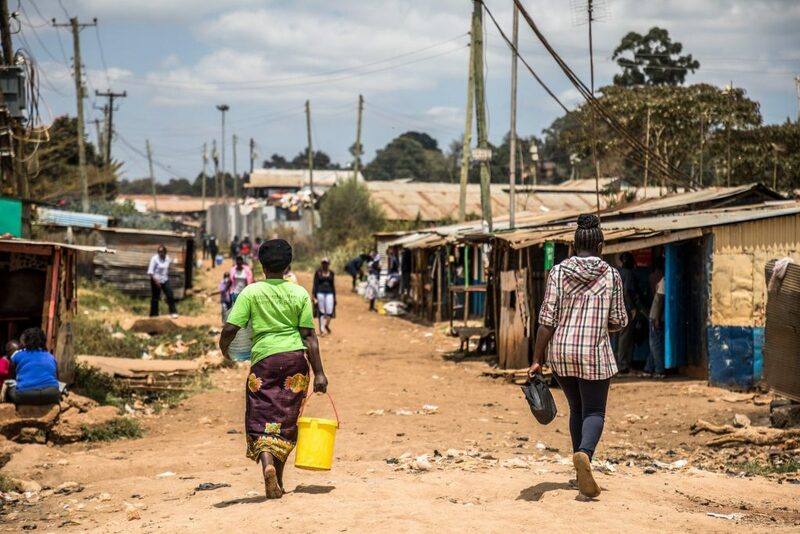 Take Nairobi, where the economy is booming, yet around half of its four million inhabitants see little benefit, trapped in a vicious cycle of poor housing, job insecurity, and a daily struggle to find safe water to drink. As the population of developing countries shifts away from rural and towards cities, a twin-track version of urbanization has emerged, with impressive economic growth numbers masking the squalor of daily life in ramshackle slums. 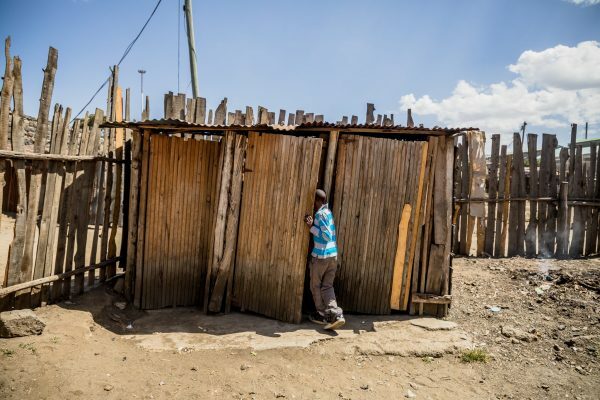 Lack of safe water in these communities underpins urban inequality. But what’s the fix? Utilities are often seen as the reason why water access is not universal, because they have failed to grow their networks in line with the expanded urban areas which they represent. Under this logic, communities should take more ownership of their water needs, short-cutting struggling citywide systems. We take a different view. 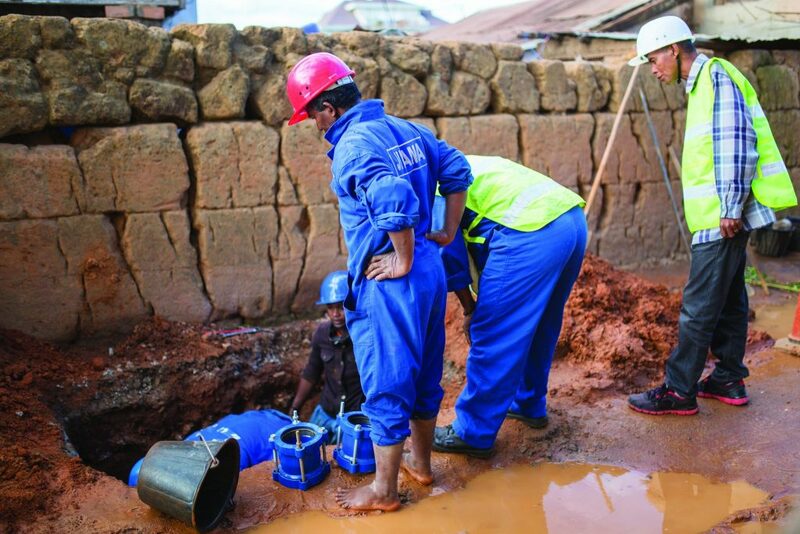 Utilities are the solution to comprehensive, safe water access in cities. Water, as a valuable and finite resource, needs to be managed by a single entity which has responsibility for the entire system, from source to settlement. 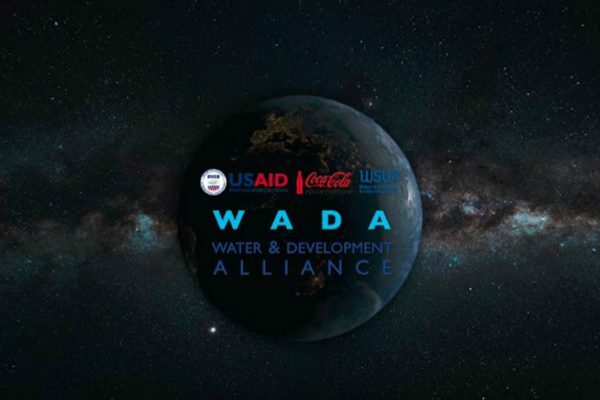 That entity might depend on other partners, or sub-contract delivery to other operators, but fundamentally, it is water utilities which will determine whether we reach Sustainable Development Goal 6 in urban areas. We’ve created a tool, the Sector Functionality Framework, which helps map out the changes that need to happen in urban areas to create universal water access. These changes must be made by different stakeholders, including the national government, the regulator, and communities. But in our analysis, it’s the utility that comes up most often with responsibilities across the seven areas. In every city where WSUP operates, we place a high priority on supporting the utility to improve operations. 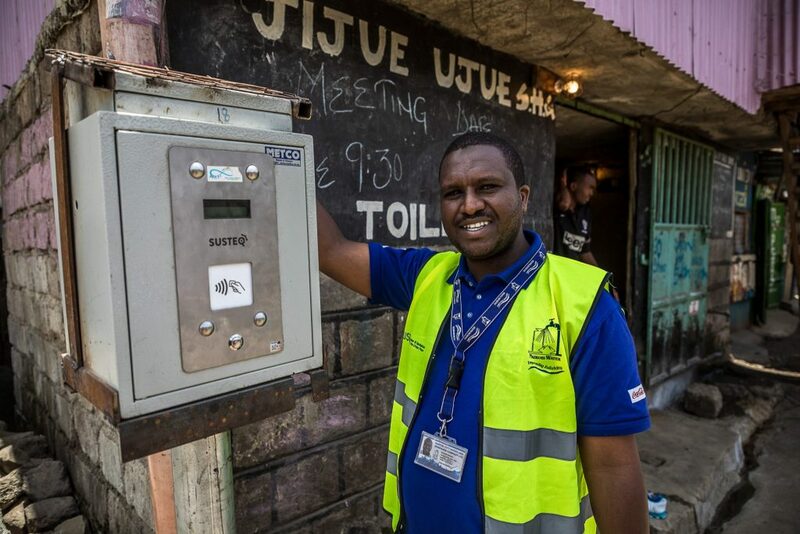 WSUP has worked with over 20 utilities in south Asia and sub-Saharan Africa, building our understanding of how utilities can bring about change. 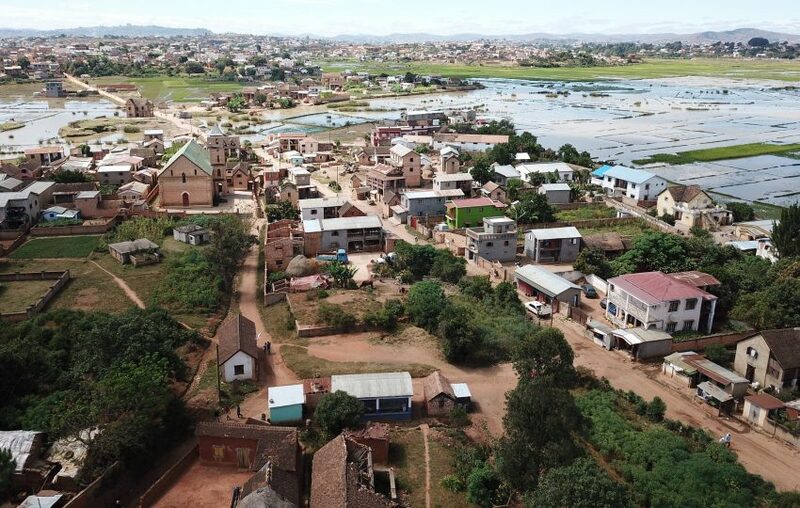 Much of our work in WSUP’s first decade of operation was around setting up low-income units focused on improving the physical connections to residents living in informal, or peri-urban settlements. We wanted utilities to see all residents as customers who will pay for, and deserve, a good quality service, and for utilities to develop services which appeal to all income-levels; pre-paid communal meters, alongside household connections. That vision still stands but as the Sector Functionality Framework demonstrates, a utility that can deliver services for all must be effective not just in its low-income unit, but across all departments. A strong utility is skilled at customer service, marketing, resource planning, procurement, and asset management. It’s through all these competencies, not simply the operation of a specialist low-income customer unit, that customers in disadvantaged communities get better services. The utilities we work with are making progress on these areas, and across the countries where WSUP works, I’m excited about the potential for change. We’re working with one utility to introduce new technology which will enable it to remotely adjust water pressure across its network, monitoring demand, supply, and status of its infrastructure. Another utility we partner with has overhauled its customer services approach in marginalized communities, sending out staff to visit the poorer members of the communities to explain their bill, explain the meaning of the meter reading, and how to avoid getting into debt and thus get disconnected. An example of customer service at its best, it also brings financial benefits to the utility through an increase in revenue and reduction of disconnections. A third utility is working out how it can use GIS technology to map and better manage all the infrastructure for which it is responsible. These are useful steps, but on their own are not enough. We need to do more to support utilities to transform into high performing operators which can meet all their customers’ needs, regardless of where they live in a city or how much they earn. Working with utilities, we can make sure we don’t leave anyone behind in the race for universal water coverage. We hope you will join us on our mission.